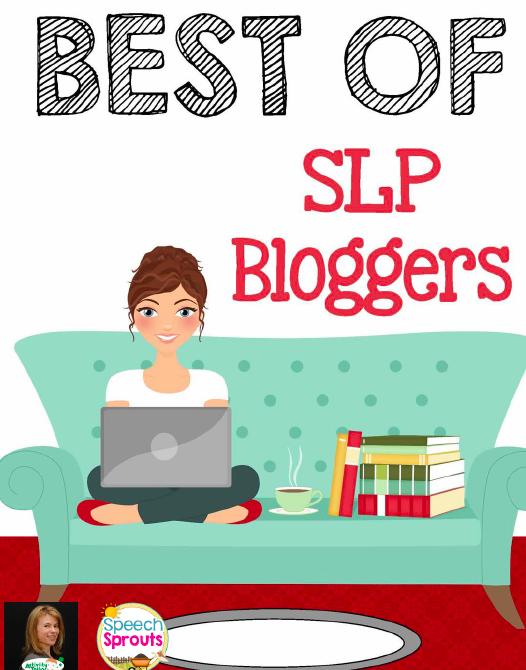 HearSayLW: How to Know if You and Your Child has a Qualified Auditory-Verbal Therapist? How to Know if You and Your Child has a Qualified Auditory-Verbal Therapist? 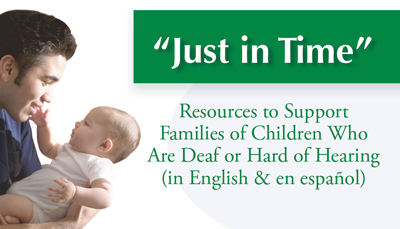 Click HERE for a PDF of this article from UNC School of Medicine Ear & Hearing Center. • Draw the child’s attention to new and novel sounds? Is the therapist aware of how the environment affects listening? • Instruct you about how to care for and maintain hearing aids/ FM systems/ cochlear implants, check batteries and do listening checks? 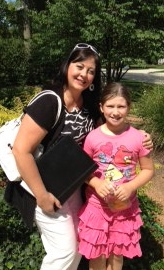 • Require your child be seen for periodic checks of the hearing technology? • Suggest that family members become good monitors of the auditory environment and support the attitude that parents expect the child to hear? Does the therapist encourage the parent to think of the child’s speech and language in terms of normal development? • Talk naturally with the child, speaking without exaggerated facial movements (especially mouth and tongue) and without sign language? • Emphasize the sounds of speech in games of vocal play the way that mothers do with infants who hear normally? • Have high expectations for the child to eventually learn to follow speech through his/her hearing aids or cochlear implant and learn to talk? 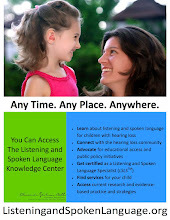 • Use auditory age-appropriate language? • Use natural expressions appropriate to the child’s age and language level? • Use familiar books, nursery rhymes, songs, and other culturally based materials in therapy? 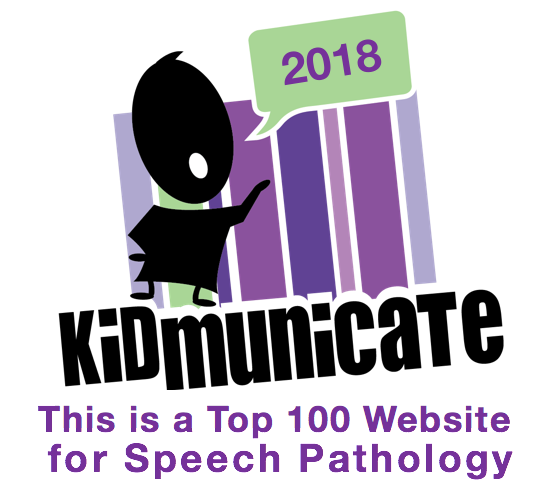 • Have knowledge of the levels of normal developing speech and language and base explanations of your child’s progress on these developmental models? • Explain language, speech, and listening in parent-friendly language? • Understand, use and teach effective listening strategies, such as pausing in expectation of hearing something meaningful. • Encourage the your child to use babbling and jargon as normal hearing infants do, rather than push the child to imitate speech sounds, syllables or words? Does the therapist have a good understanding of how children learn through their hearing? • Encourage the child to develop an auditory memory for familiar sounds in the environment and familiar voices, and provide opportunities to use developing auditory memory skills? • Avoid touching or tapping the child to obtain his or her attention and speaking to your child even when his/her eyes are focused away from the clinicians’ face •Repeat a message auditorilly, if vision was first needed to gain the child’s attention or used to help the child understand? Does the therapist demonstrate a positive relationship with parents, family and child and is the therapist concerned about developing a healthy, informative, and supportive parent guidance program? • Encourage you to ask questions regarding what the therapist is doing without making you feel uncomfortable? • Encourage parents to meet other families and adults who live with profound hearing loss? • Discuss weekly goals in terms of long-term goals so that parents understand how auditory processes are developed over time? • Encourage parents to be objective about their child and his/her program and discourage feelings of dependency upon the therapist? • Explain all these things in words that you understand?